I’ve made every effort to ensure that this book is full of as much useful information that I could possibly put together for you. 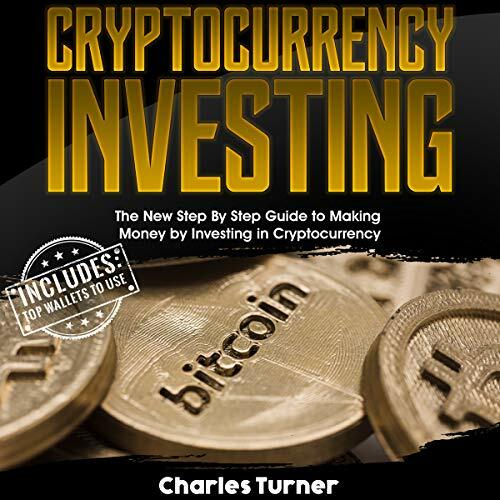 Sit back, relax, and prepare to learn the basics ofthe exciting world of cryptocurrencies. I truly hope that you enjoy it and learn everything you desire! Filled with jargon and not appropriate as a primer for someone unfamiliar with the industry or technical elements.